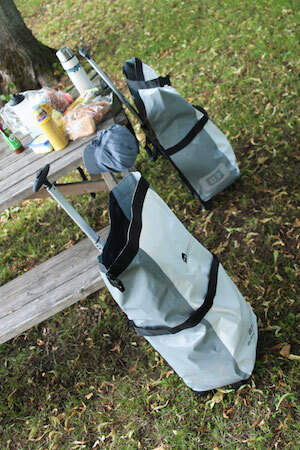 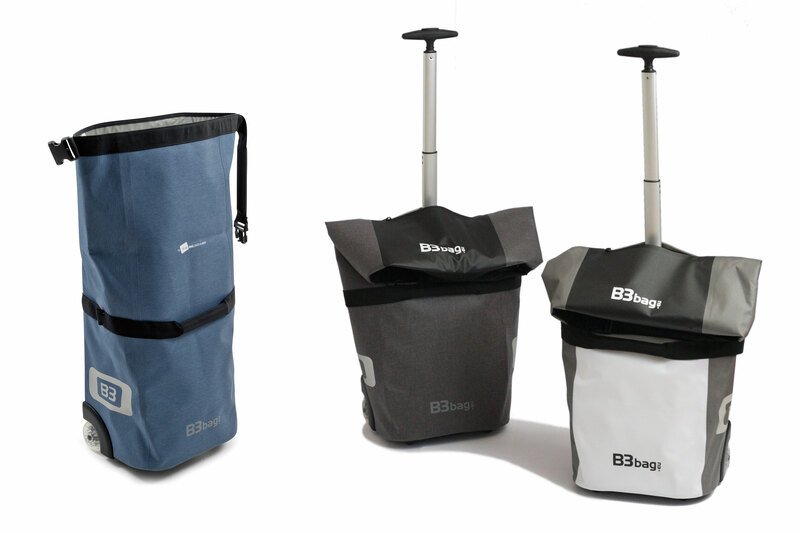 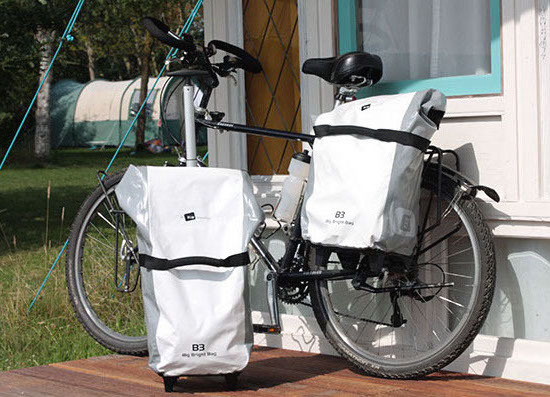 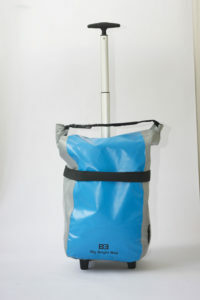 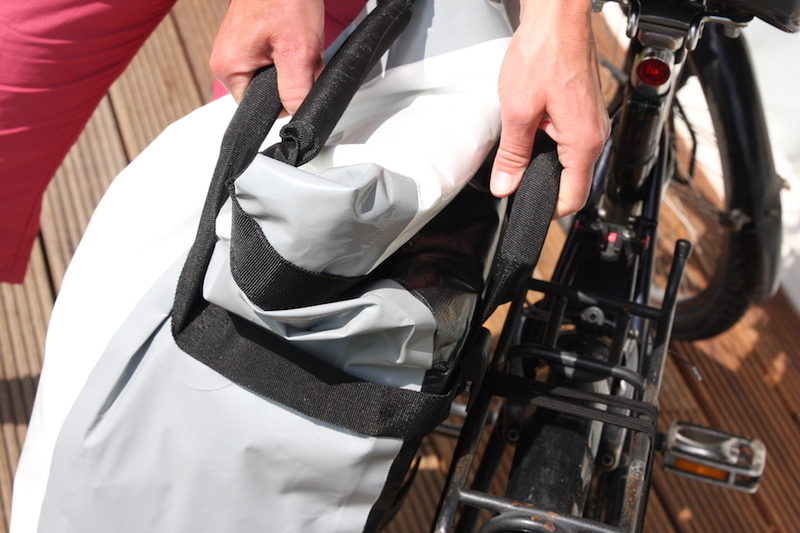 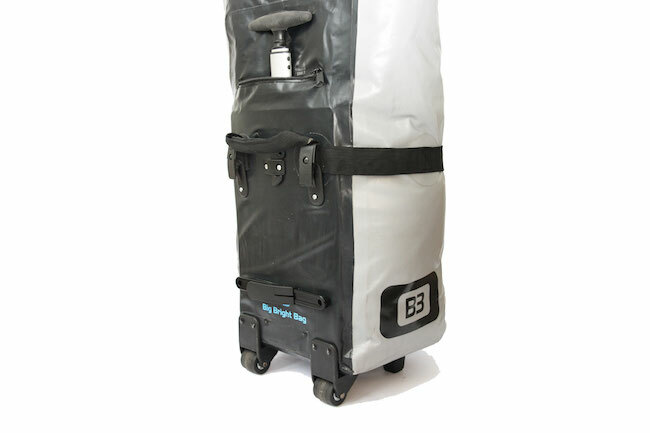 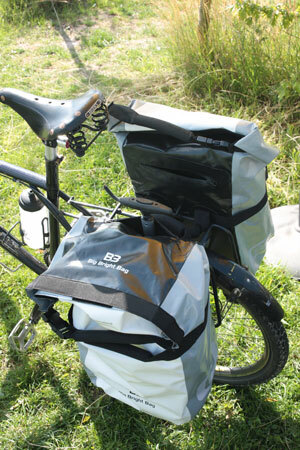 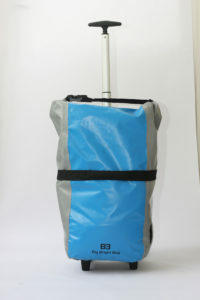 The B3bag combines the best of a waterproof pannier with the advantages of a shopping bag on wheels. 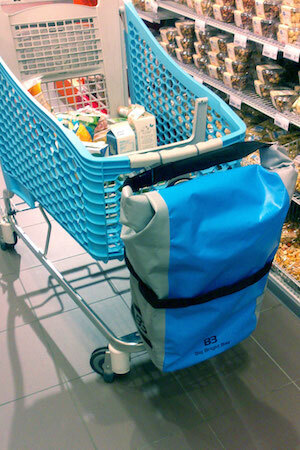 The nicely designed and durable bag makes shopping a lot easier. 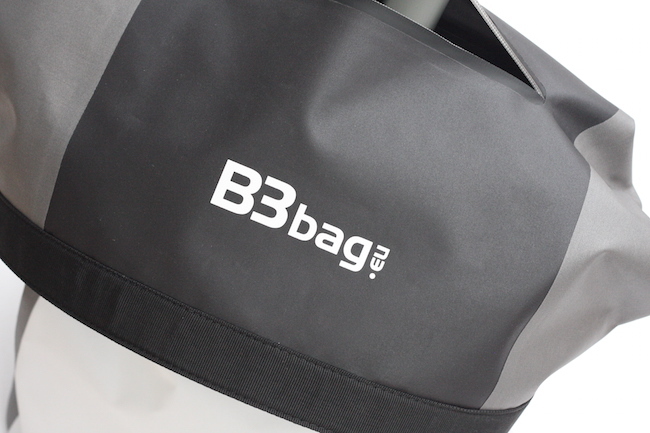 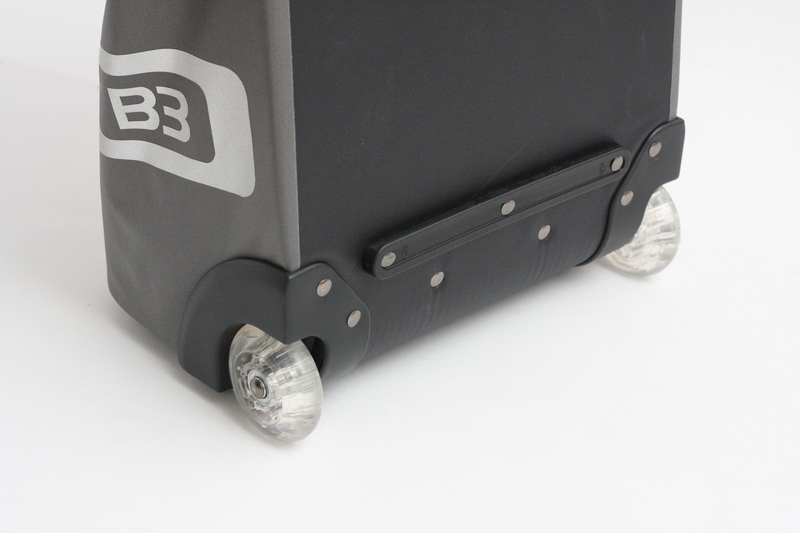 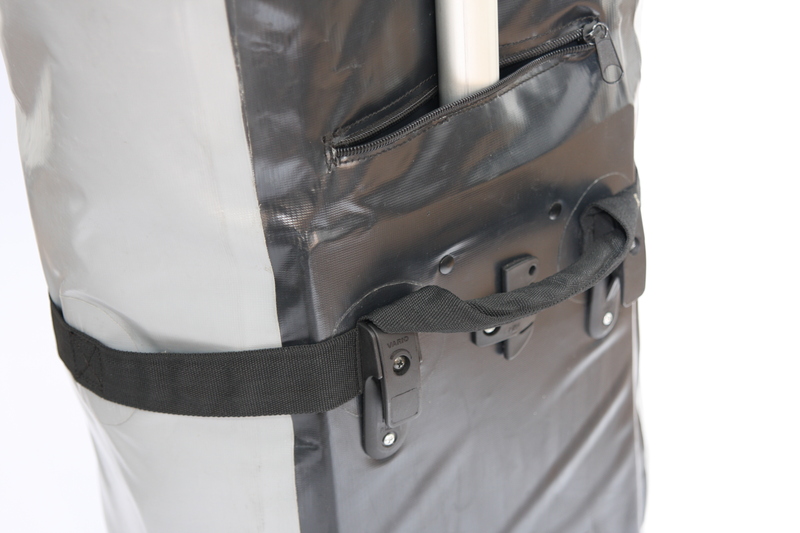 The B3bag smoothly rolls along with you on the street or shop floor, and adaptable hooks make it easy to fit it to the baggage carrier. 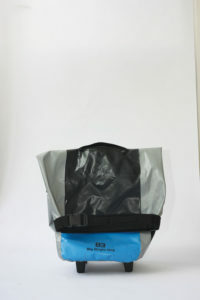 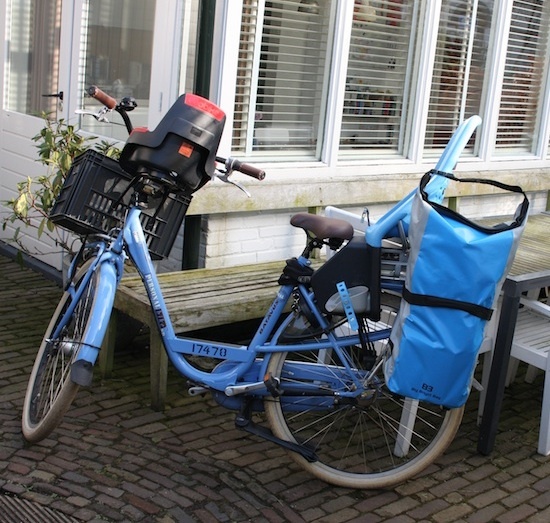 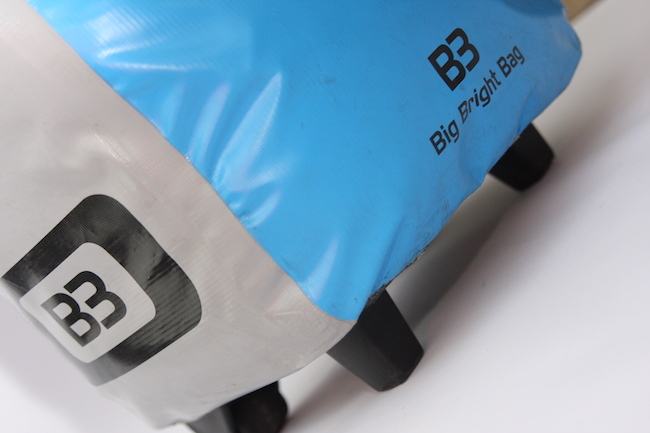 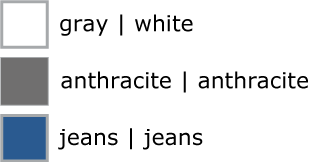 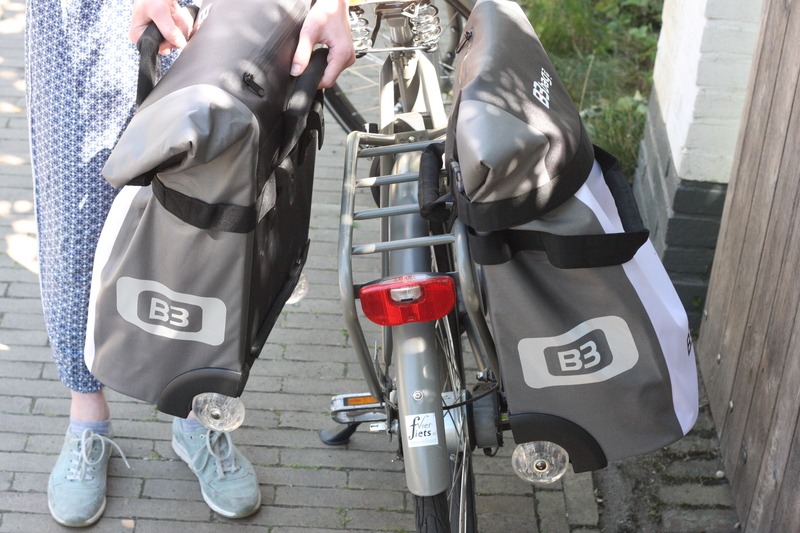 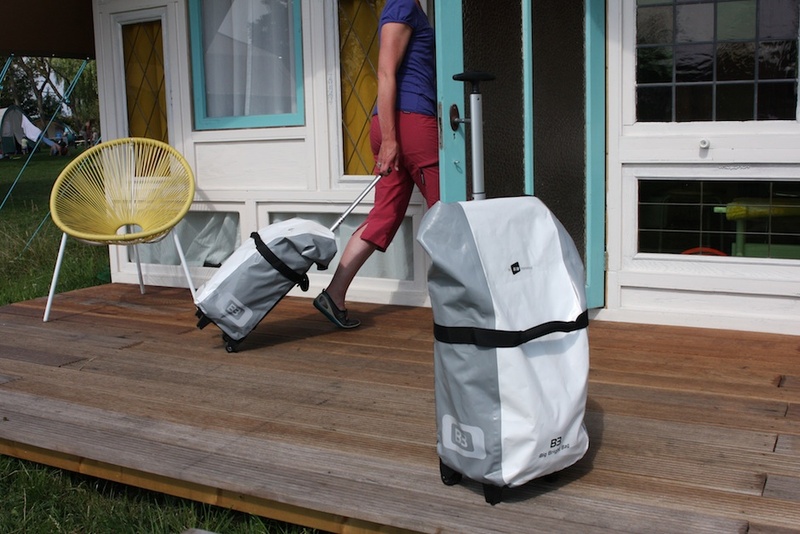 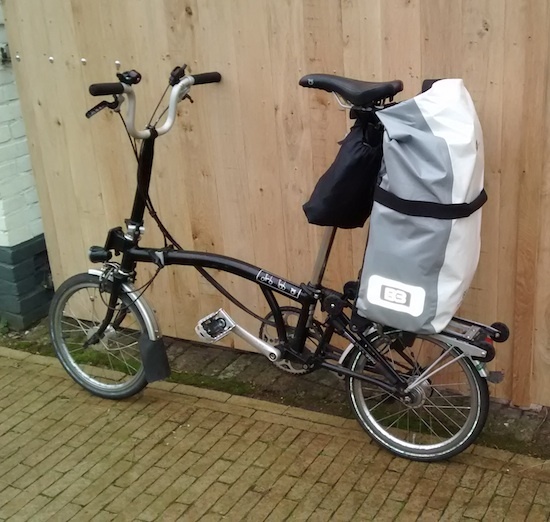 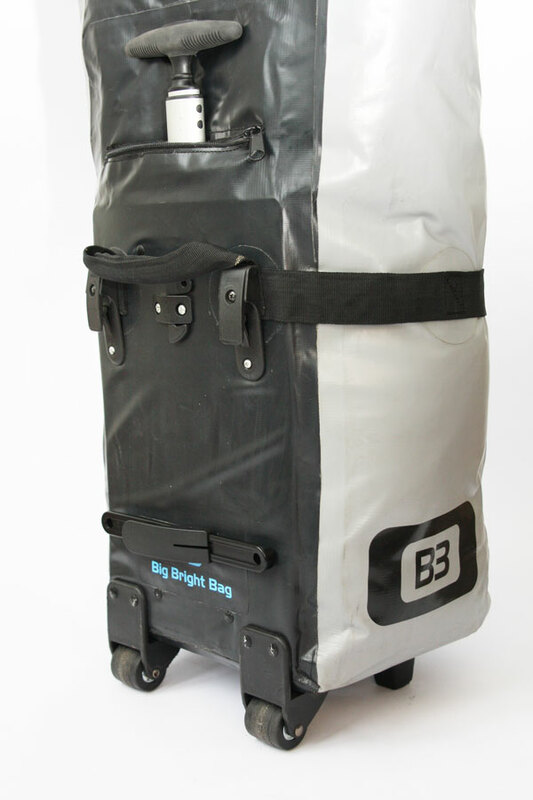 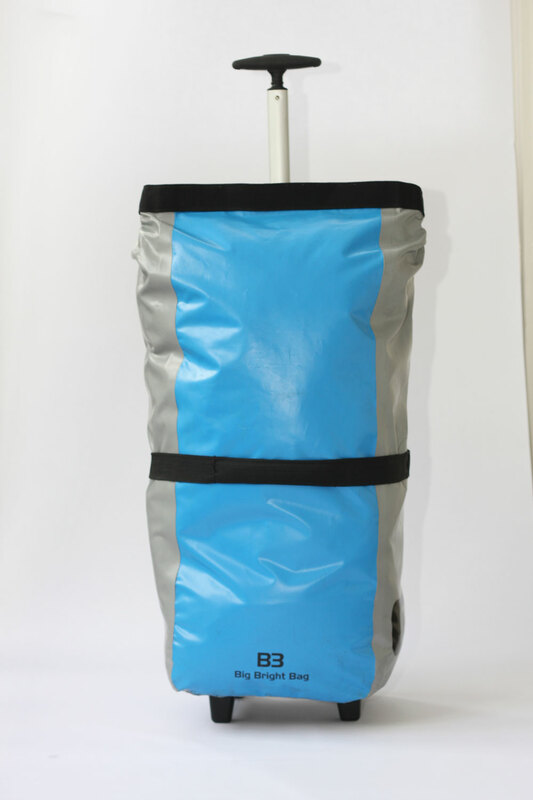 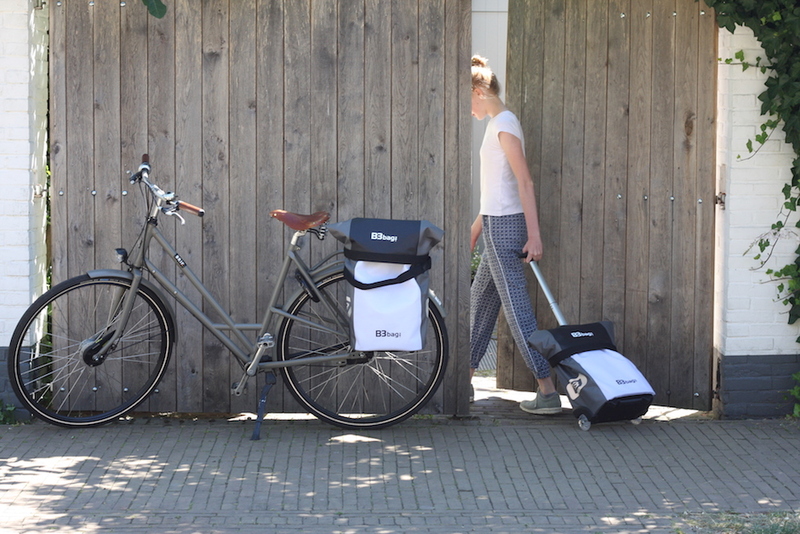 The B3 bag can also be used as a travel bag: if you travel by train, for instance, you can hook up the bag on a rental bike on arrival, and cycle the last leg of your journey to your destination. 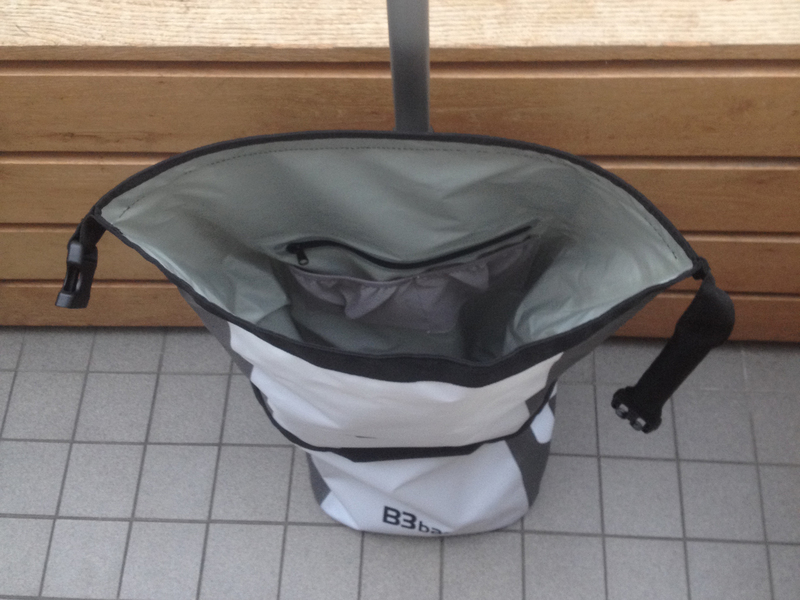 The B3bag really gives you a lot of space!